Takasago Brewery was founded in 1899. It is an Asahikawa local sake made from water from the Daisetsuyama mountain. 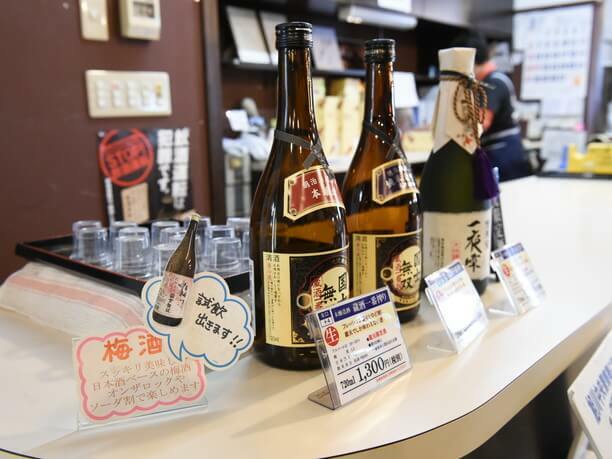 They have two signature brands “Kokushi Musou” and “Ichiya Shizuku”, as well as limited-edition sake. All the alcohol in the store can be tasted! Please ask for assistance and find your favorite one. 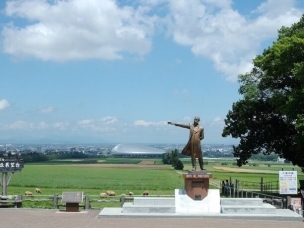 Takasago Brewery (Asahikawa’s foremost sake brewery) won the First Gold Prize in Hokkaido! Takasago Sake Brewery is about 15 minutes on foot from JR Asahikawa. From their location in the center of Asahikawa city. They have been steadily making sake for over a century. 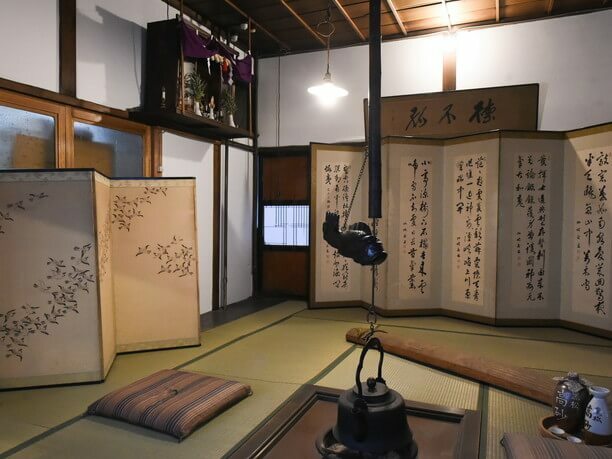 Asahikawa in the Meiji era was called “the Nada in Hokkaido.” At that time more than 10 sake brewers worked hard to produce some of the best sake in Japan. Among them, the Takasago Brewery received the first Gold Prize in Hokkaido in 1926 in the “National Shinshu competition”. 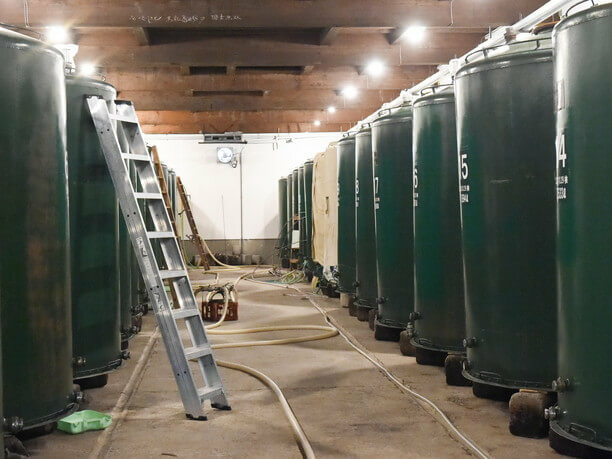 It was acknowledged nationwide as one of Asahikawa’s foremost sake breweries. You will be impressed by the sourness of sake brewed by snow and cold! 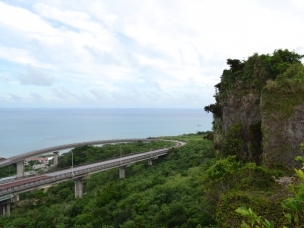 It has been said that the water used is responsible for the life of the sake and they make use of the clean flowing water of Daisetsuyama system. 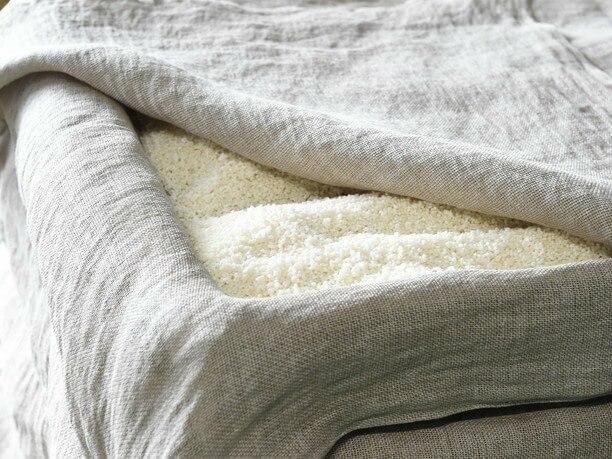 Their process of sake making brings out the taste of the rice carefully with cold preparation. 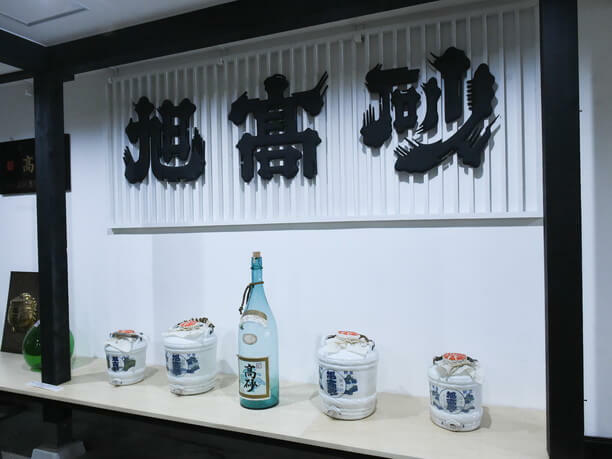 In the warehouse, 50 to 60 kinds are brewed annually, but their most popular sake is the “Kokushi Musou” which was born in 1950. This clean dry sake was unusual at that time, but this liquor spread all over the country as a pioneer of the Dry Boom. In recent years, they have been actively working on sake brewing made by using local sake rice such as “Ginpu” and “Suisei”. 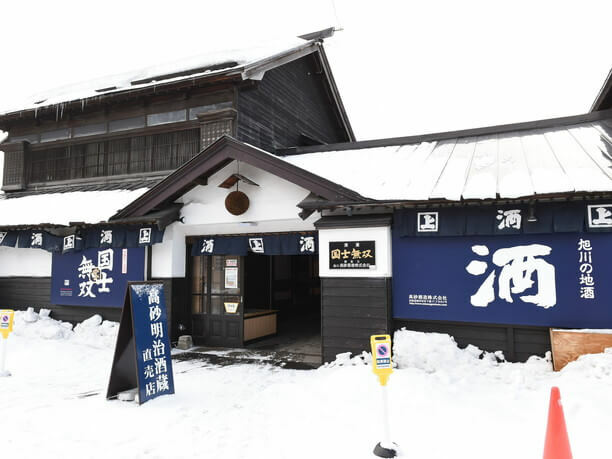 Photo provided: Takasago Shuzo Co., Ltd.
Their sake brewery is Japan’s only sake brewery that uses the cold of the winter in Asahikawa. 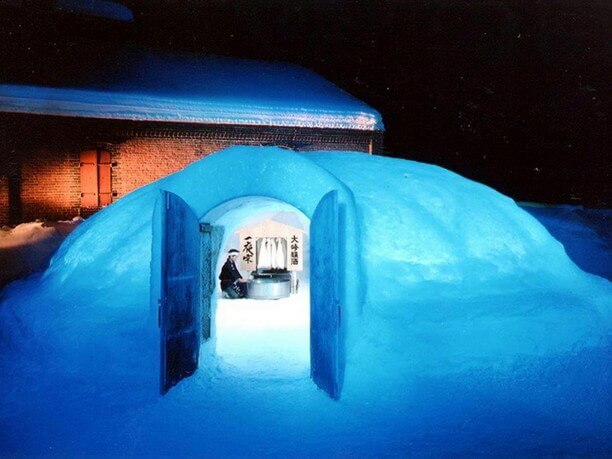 They set up a huge ice dome called “the Snow and Ice Room.” Inside it they have learned how to purify their rice sake Ichiya-shizuku. It has the clear taste of soft rice. 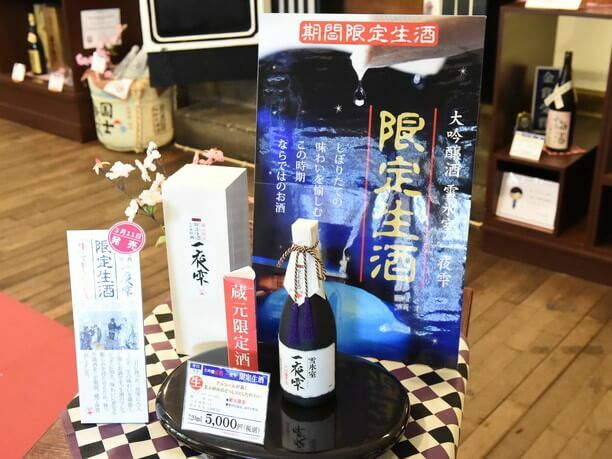 It is a strong sake that has enthusiastic fans throughout the country. They have a unique collection of limited liquor in their warehouse! 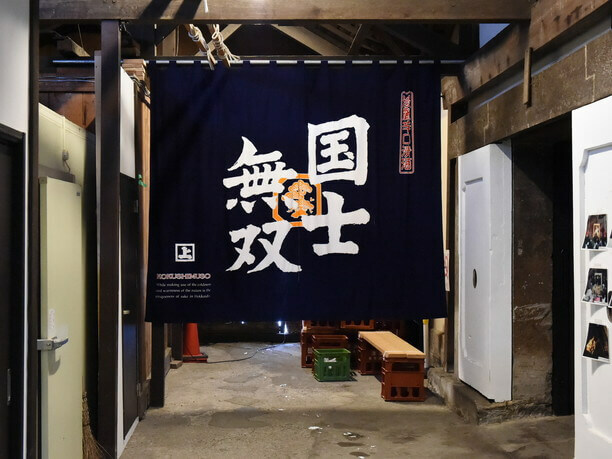 The current brewery is their refurbished sake store that was built in 1909. 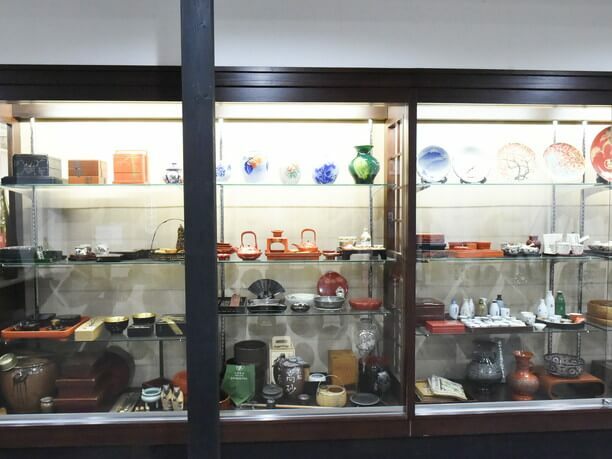 It is a tasteful atmosphere named “Takasago Meiji Brewery.” One corner indoors has comfortable furnishings and a little gallery. 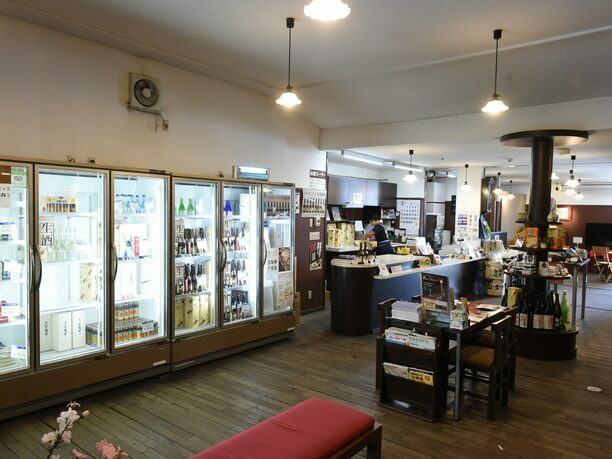 Inside the spacious store there are plenty of liquors which can be obtained only here, such as the signature brand “Kokushi Musou” series, plus seasonally limited liquor and local limited sake. All the alcohol in the store can be tasted. 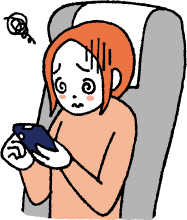 Drinks not placed in the tasting section can be taken out by asking the staff, so you can try whatever sake you care about. There are also sweet alcohol and sake using sake cake, and jelly. Sweets with a slight taste of sake are perfect for souvenirs. The Winter sake they brew is full of charm! You can also take a tour of the brewery factory (reservation required three days in advance). While listening to the polite explanation of the staff, you can see the manufacturing process. Since it is only the winter period that you can actually see the work, when visiting Asahikawa in winter, please visit the factory. 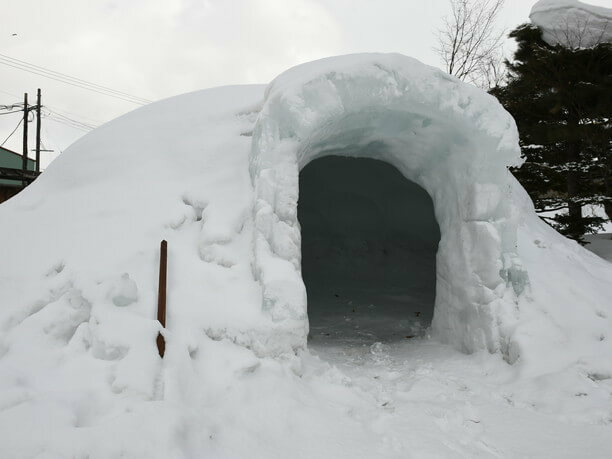 You can even enter the ice dome! After your tour you can sample the sake. It is delicious! Winter is the most productive time of the year. They produce rich sake and limited liquor then. 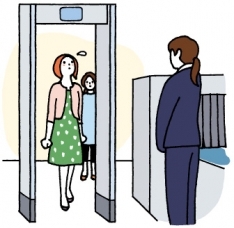 Their “Overnight Shizuku” that appears at this time is popular enough to sell out soon. Please enjoy the winter sake brew! The brewery has good access within walking distance from JR Asahikawa station. Guests can enjoy a tasting by casually visiting during city sightseeing. They also have sweets made with sake and sake goods. You can taste all liquor in the direct sales place. Please feel free to ask the staff for liquor not in the tasting section. Junmai Daiginjo "Ichiya Shizuku" are liquors you will certainly want to sample. It is fun to compare drinks in the series. Even though it is all the same brand the various types taste quite different. 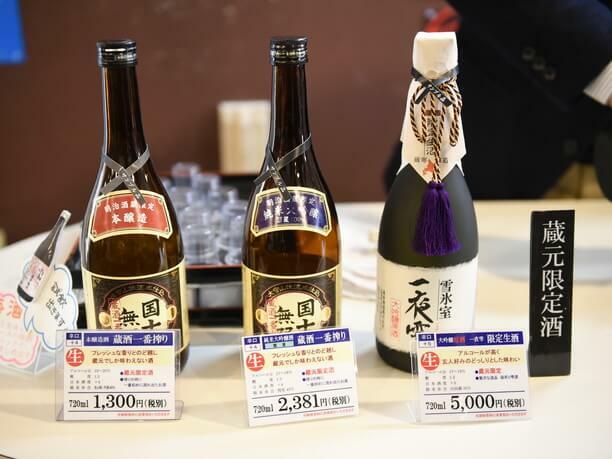 You will be surprised by the difference in the taste of "Yamada Nishiki" "Ginpu" and "Suisei"!